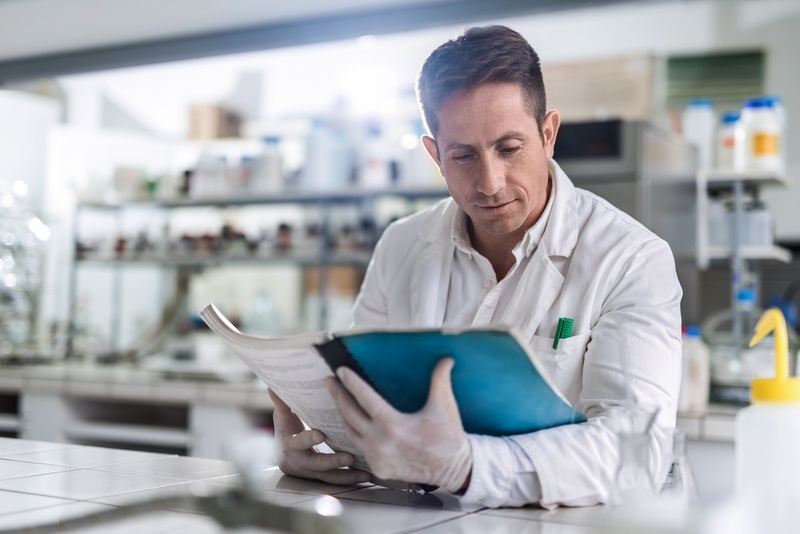 On June 25, 2015, the Journal for ImmunoTherapy of Cancer (JITC) published the first installment in a monthly series of short reports focused on emerging technologies for immune biomarker studies. Originally written and now reviewed by the members of the SITC Immune Biomarkers Task Force, these brief primers highlight important aspects of both standardized and novel technologies available in clinical trial settings. This series addresses important aspects of sample handling and data analysis, explains the key limitations of each approach, and provides the level of evidence supporting each approach to identify potential biomarkers for cancer immunotherapy. Submission of technology primers is now open to authors outside of the Task Force. If you are interested in submitting a technology report, please contact scientificresources@sitcancer.org.